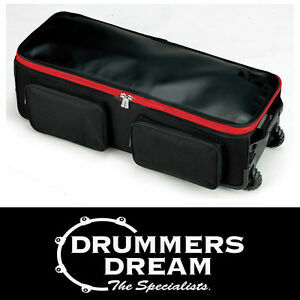 drummersdreamaustralia has no other items for sale. - By committing to buy this item you are agreeing to our terms & conditions. - Direct Deposit is our preferred method of payment. - The FULL payment is to be made within 3 Business days of sale unless otherwise arranged. - A Drummers Dream / Dream Music Tax Invoice is issued to every customer. - Credit Card Payments can be accepted by contacting our store in Belmore - When making a Direct Deposit please include your eBay “User ID” as the reference.